Margareta Osborn is a fifth-generation farmer, and a wife, mother and lover of all things country, who has lived and worked on the land all her life. She holds a Diploma of Conservation and Land Management specialising in Community Coordination and Facilitation. Home is a beef property overlooking a beautiful lake in the Gippsland high country, where she lives with her husband and three children. 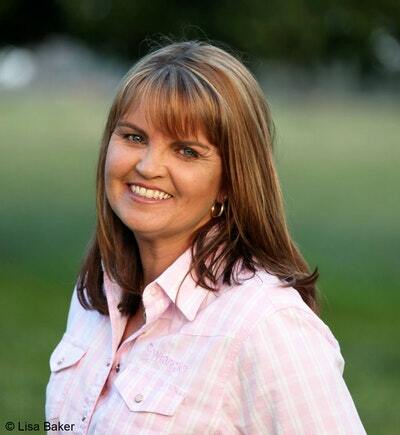 She is the author of Bella's Run - a no.1 bestseller - Hope's Road, Mountain Ash and Rose River. 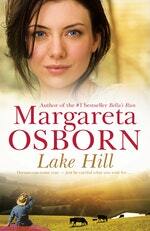 Be the first to find out about Margareta Osborn.